. Take your business online sky is the limit! We Create highly polished UX based and easy to use websites, Mobile apps for startups and Enterprise clients. We also know a thing or two about branding and user acquisition. 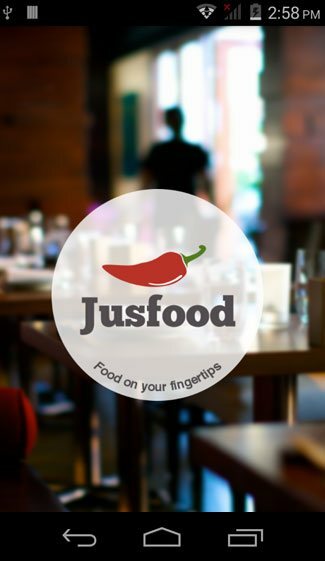 JUSFOOD, a food ordering platform with web portal, Android & IOS Application support for people to order their favorite food from nearby restaurant and the restaurant owners to list their restaurant and menu. An Artistic App for Practice & Play. Learn Tamil Letters through Vaanga Padikkalam mobile Application. The App Artistically designed to help your kids in learning Tamil alphabets (Vowels & Consonants) supported by image& audio representations for each letter. 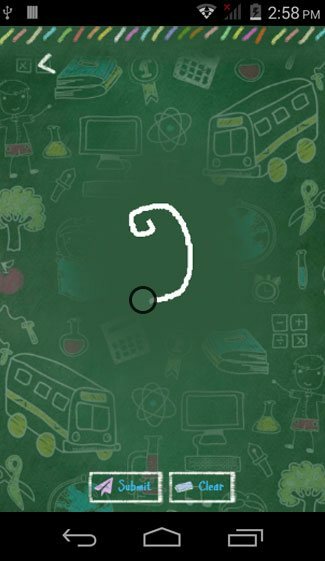 As you can easily practice to learn new Tamil alphabets, enjoy by playing a game in this App. Working with a company focused on healthy living was a joyful journey as our web development team crafted a neat website that not only supports customers but the company itself. 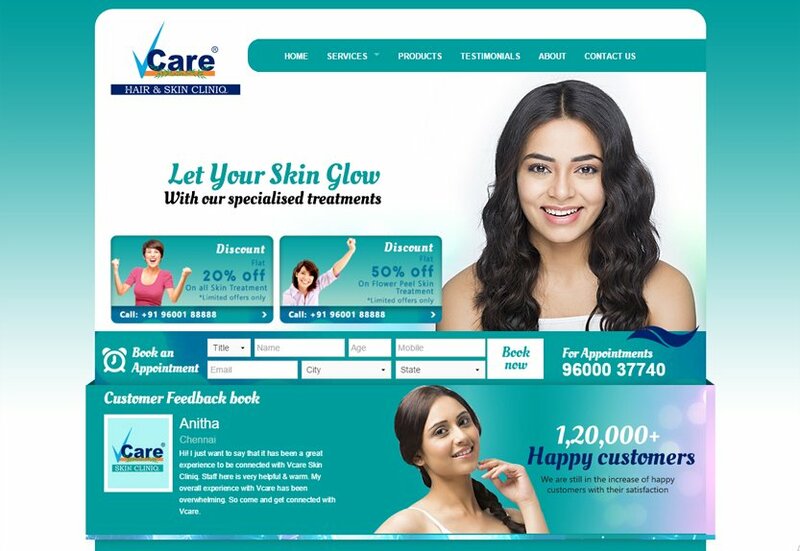 Our CMS made the way to online appointment booking for ETreatment. Building online market place with e-commerce solutions. 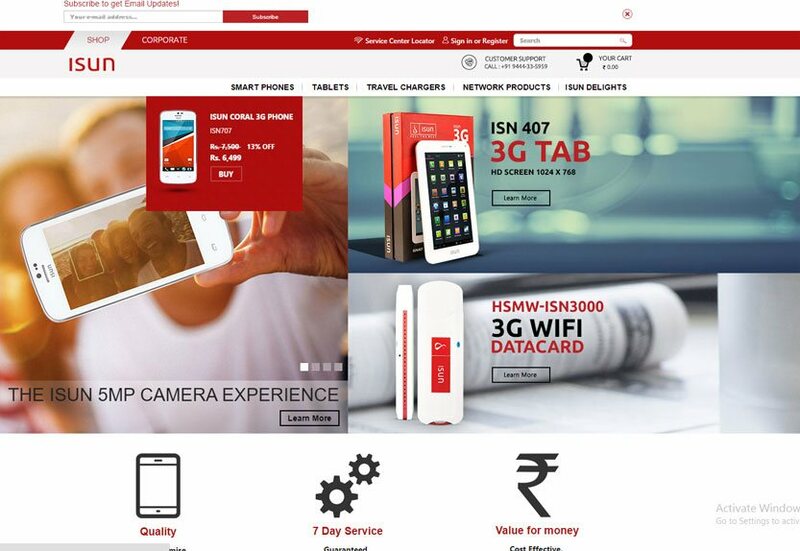 A pure e-commerce website development with robust CMS backend system. Our Web Developers were fully equipped to develop a dynamic website including people management, product management, lead management, etc. As our client goal is to sell products, our digital marketing team not only brought leads but direct sales. Spread the world with a classy website. 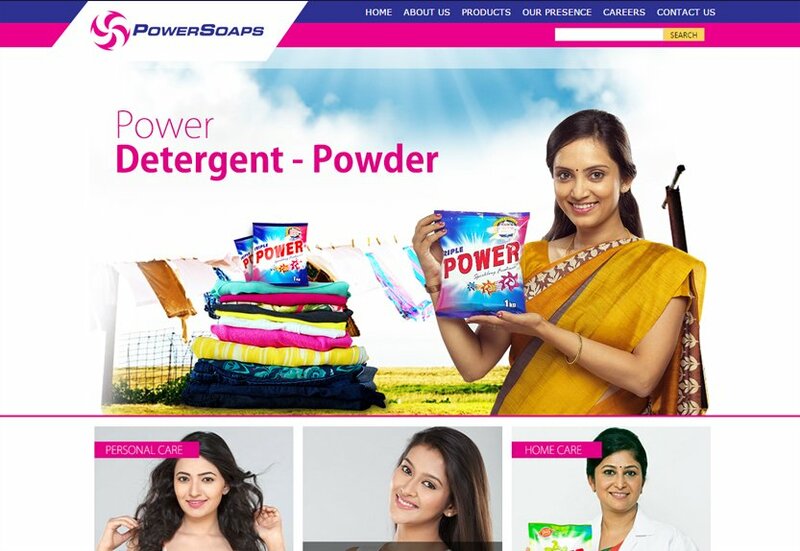 As an FMCG Brand, our client required to develop a dynamic and refreshing website which will speak on the brands product lineup. Our web design team took up the big task and made things easy for development by creating a classy and conveniently navigating website. We develop mobile apps for iPhone/iPad and Android mobiles and tablets. From simple website applications to complex Business native applications. We ensure user attraction, experience and business transaction are perfect. We love to work with entrepreneurs, start-ups and established organizations. We hand-pick our projects, plan & strategies your idea with the desired technology. We offers our wide range of services be it Mobile Apps Development in Chennai - IOS Apple Store & Android's Google Play Applications or Website Application Development. We polish & streamline your idea before we start our designs & build your dream project. Our customer friendly and economical solutions based on thorough study and well-planned strategy is the only way to lead ultimate satisfaction of our clients. We use cutting-edge technologies, web-friendly colors, clean and distinctive animations, customized applications, exclusive graphics, and flash movies for our valuable clients who believe in us. Once we've got a clear picture, our design team analyses overall logical flow to create a smooth interface for our development team gets into action for a perfect finish. We are not just created websites, we also create identity.